100 %Boost your position in all search engines. A single way backlinking for superior link recognition. 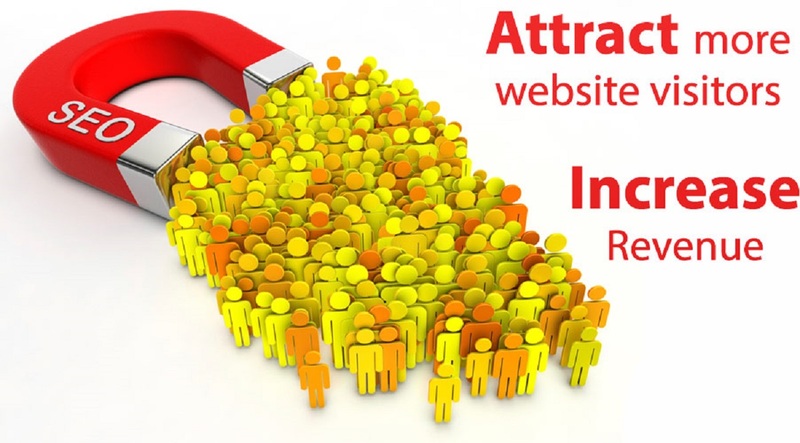 Get more real targeted organic visitors.